We found ourselves at my folks’ house in Measham for the weekend after I’d been up for a flying visit to Blackpool in the week. We’d done a fairly cold parkrun at Conkers in the morning and when we got back the kids decided they didn’t fancy the weather very much so decided they weren’t going out. I’d half planned to a bit of caching and the good lady wife volunteered to accompany me for a few drive-by caches on the condition that some lunch was involved at some point. Works for me. I’d got in my mind that I’d like to qualify for a Challenge Cache that requires getting 20 Church Micro finds in a day. That looked more than doable just here as there seemed to be loads of new ones within a few miles. There’s another challenge I looked at which needs you to find 25,000 Church Micro “points” in a day, where the points for each cache are simply the Church Micro number, and then another one where you have to find more than 20 points where a “point” is 1 for a Traditional, 3 for a Multi, and various higher values for less frequently occurring types like puzzles and WherIGos. Well if I can do all that in one afternoon we can call that a busy afternoon. 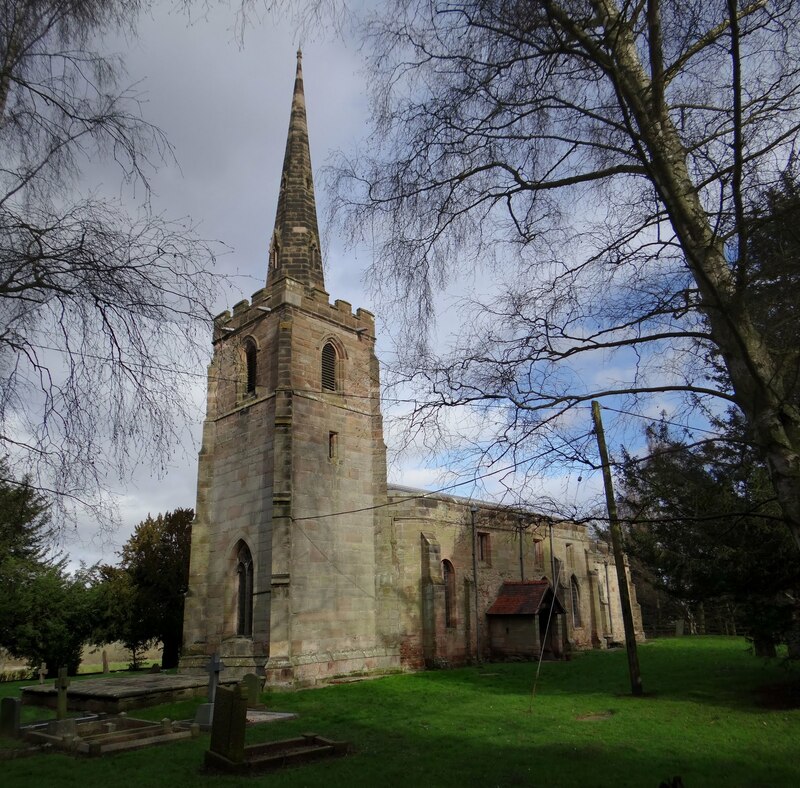 The plan was to drive in a large generally loop-ish and generally anti-clockwise-ish path around west Leicestershire grabbing as many Church Micros as I could locate on the phone. This isn’t too difficult as I run pocket queries and use a phone app that allows groups for filtering, so I was able to get a screen showing Church Micros but no other caches. This is the best way to do it, as I didn’t want the afternoon to get all confused with trying to find other caches that weren’t on the plan. Sounds a bit mechanical, but it was still the first week in February and the light doesn’t last long, especially if you’re not starting until 11:30 and you’ve got to make time for lunch too. So running through them roughly in order, and mentioning the names of all the villages, if only because some of them are quite strange…. 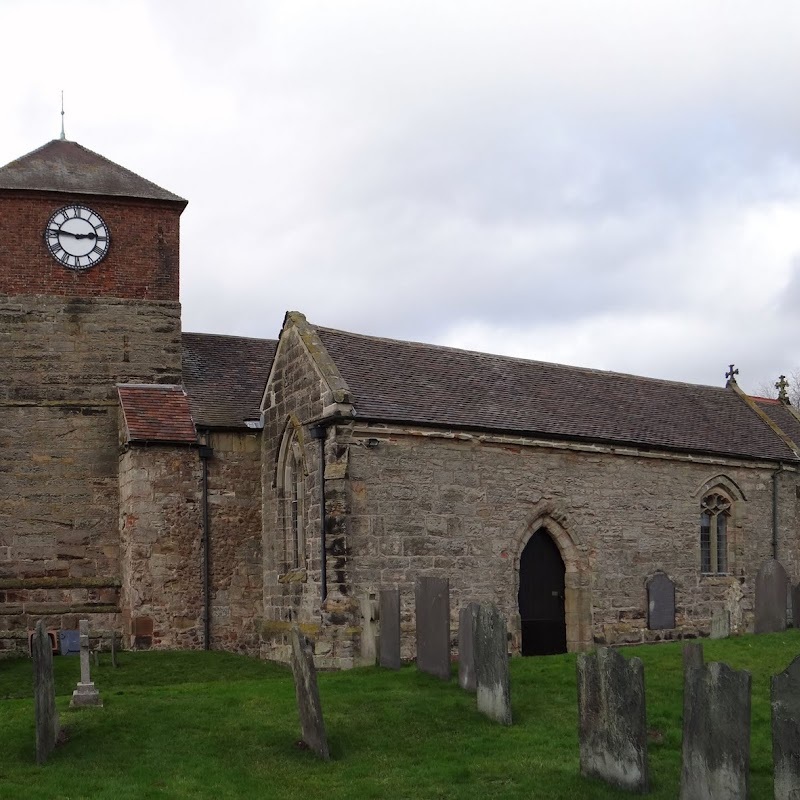 First up we went to Stretton-en-le-Field, with its apparently redundant church. We nearly didn’t find that one as I somehow either got the wrong information or made the wrong calculation. My target location looked fairly sensible-ish, but nothing matched the hint. Anyway, as we were walking along the road Kas spotted something which did match the hint, so we had a quick look and there it was. We then moved on to our only find of the afternoon that wasn’t in Leicestershire. The beautifully named No Man’s Heath is technically just in Warwickshire, albeit very close to Derbyshire, Staffordshire and Leicestershire too. It was a tiny little church, though not the smallest of the day, and it proved to be an easy find. From there we moved on in quick succession to Appleby Magna, Snarestone and Norton Juxta Twycross before ducking in for some lunch at the recently refurbished and renamed Turpin’s Bar & Grill in Twycross. I seem to remember I had an extremely posh version of a fish finger sandwich, complete with sweet potato chips. It took a bit longer than I was planning but it was lush, and I was in the company of the good lady wife, so not exactly wasted time. Suitably restored to good health we jumped back in the car and headed off for a few more. 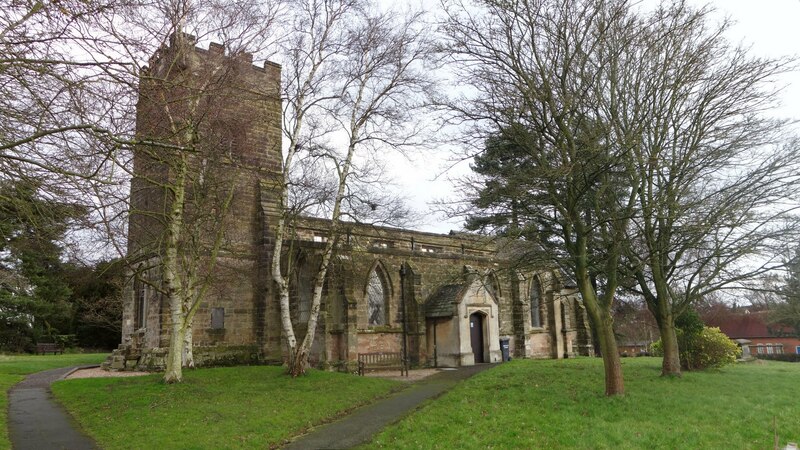 We progressed quickly through Congerstone, Shackerstone and Carlton and then skirted around Market Bosworth (what, no church micros?) 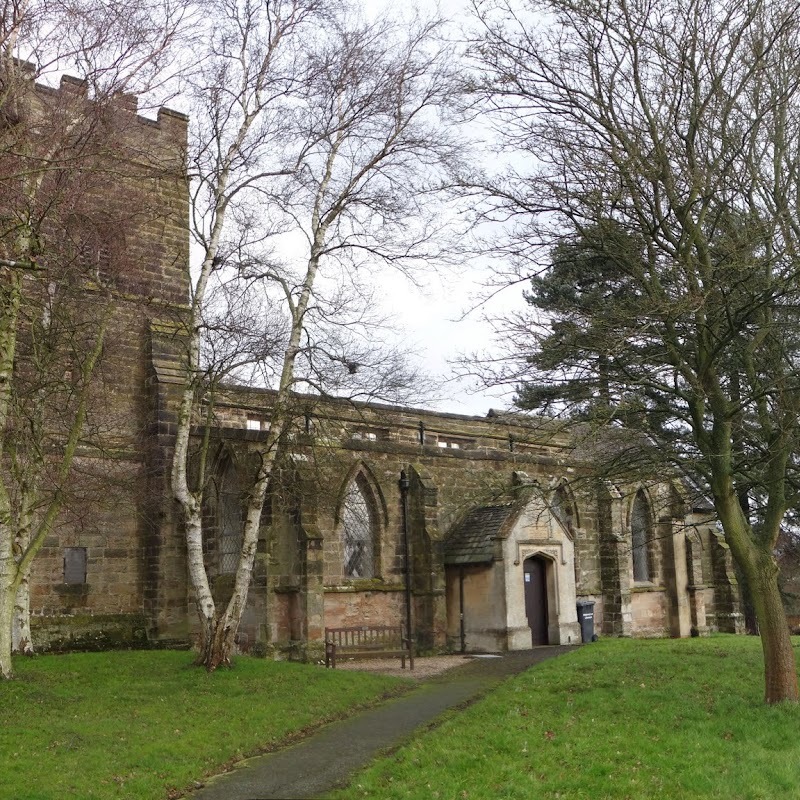 to get to Sutton Cheney and Cadeby and then on to Newbold Verdon, which has two. From here we started to turn vaguely northwards through Desford, Thornton, Heather and up towards Ravenstone and Snibston before finishing off the afternoon at Swannington and finally Coleorton. 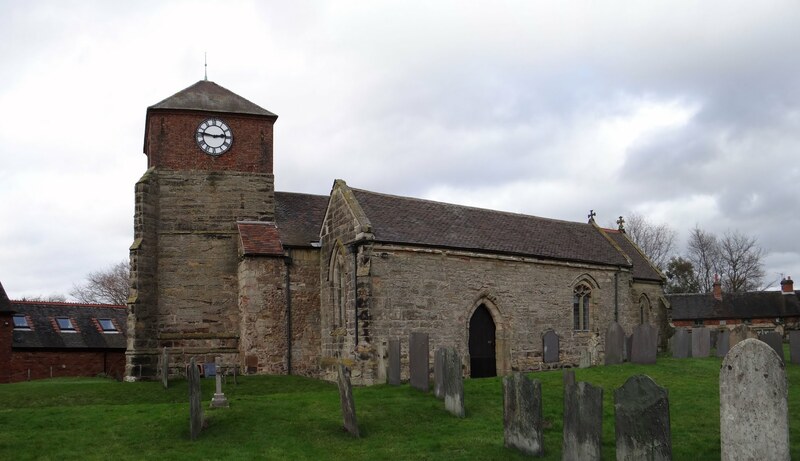 As you can see from the attached photos there was a wide variety of different architectural styles on display, reflecting not only the different denominations but also, presumably) different ages of church building within England. On the following day I took the opportunity to go for a muddy walk around a few fields to grab a few more while Kas was out running. The Bean Trail #1 Has Santa Bean? The Bean Trail #12 Freddie Has Bean! The Bean Trail #4 sticky bean?